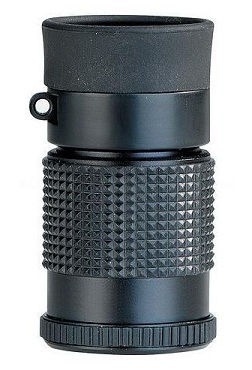 Named with the art critic in mind, the Opticron Gallery scope is an excellent tool for the macro study of wildlife as well as a quality field monocular that fits unnoticed into a shirt pocket. It can be converted into compact microscopes using the 30259 Microstand with LED illuminator. This useful accessory multiplies basic monocular magnification by a factor of 3. Supplied complete in a soft case with strap and caps.